Why Are Connecticut Buyers and Sellers so Excited? Hey there, this is Andy Sachs with the Around Town Team. Today I want to give you a quick market update on the health of the real estate market in Newtown. The market is doing great, but that’s just a phrase people like to throw around. In reality, we are up nearly 20% in homes moved year-over-year and that is fantastic. Prices are becoming more stable and we are no longer depreciating. In fact, we expect modest appreciation by the end of the year. At the end of the day, things are indeed looking up. 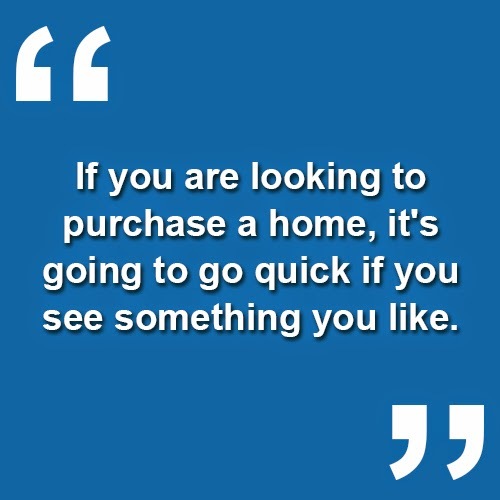 If you are looking to purchase a home, it’s going to go quick if you see something you like. If you’re going to sell, you might think about being a little more aggressive when picking your list price. If you have any questions for us, give us a call or send us an email, and we’d be glad to answer them.